Recreate these delicate almond infused meringues with ease using Bakels Macaron Mix . Just add water. 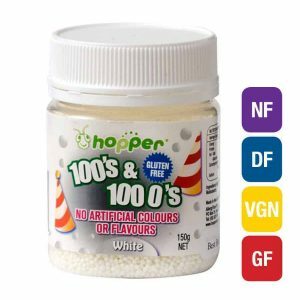 First to the Australian market, this mix guarantees to produce smooth, dome shaped, moist Macarons that melt in your mouth. 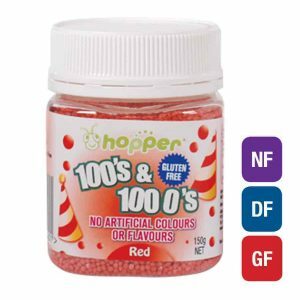 Compliment this innovative product with Bakels Pastes or Fillings to add vibrancy and elegance to your range. 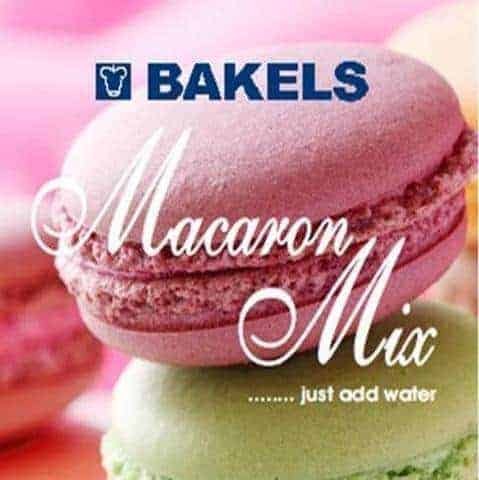 Limited only by your imagination, Bakels Macaron Mix is sure to inspire!